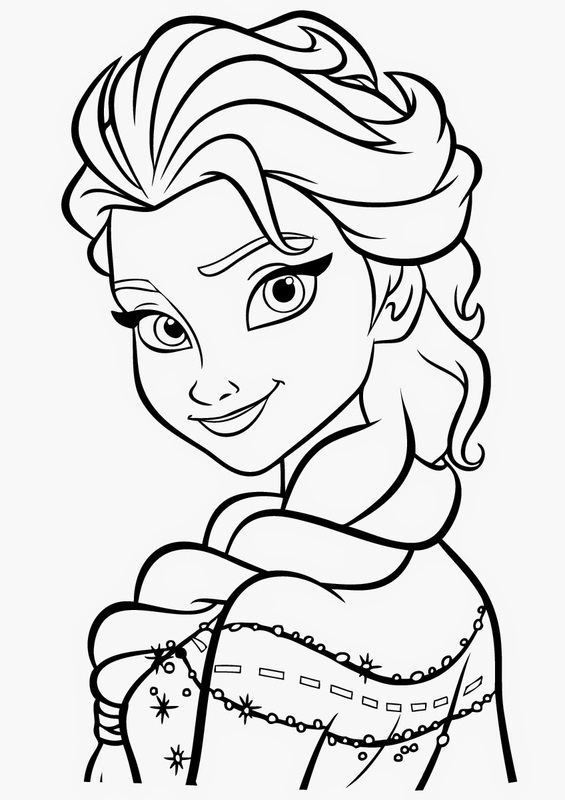 Frozen is one of the most beloved films of the past few years. 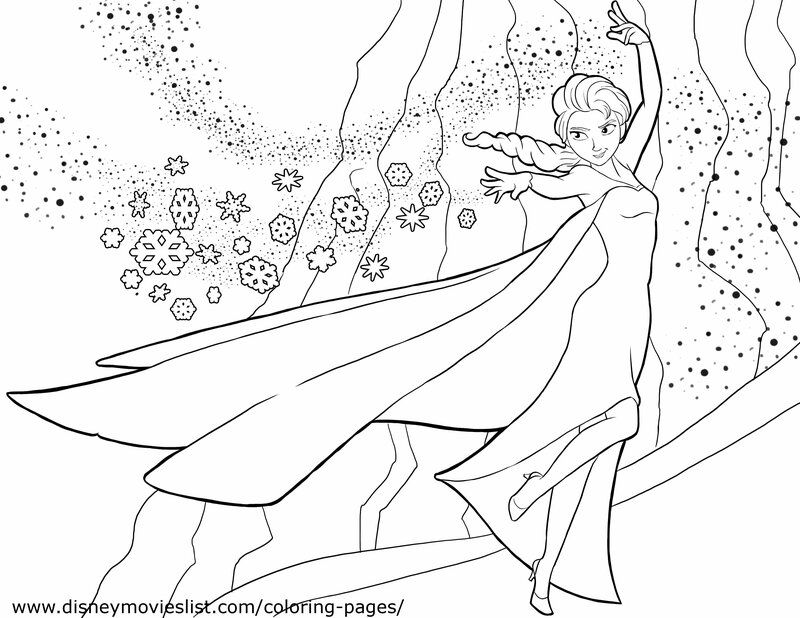 If your children are huge fans of this wonderful universe, then you’re going to love these Frozen coloring pages PDF. 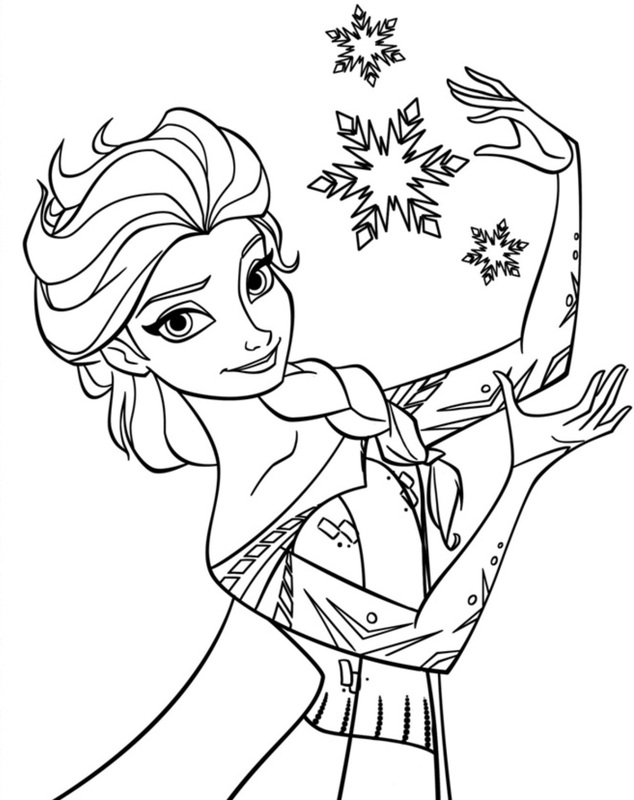 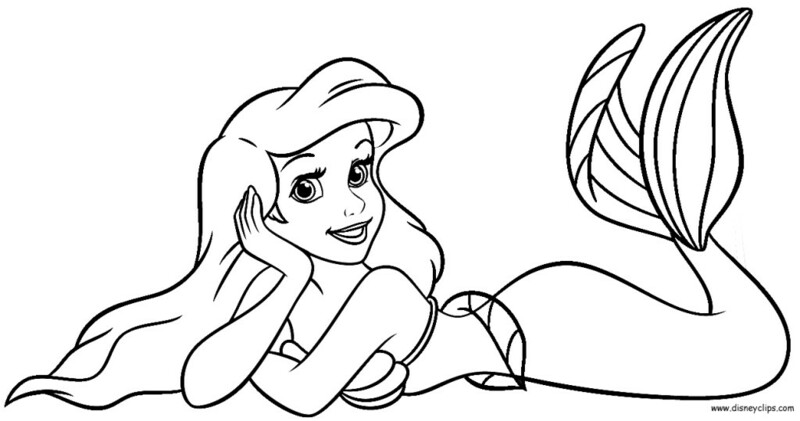 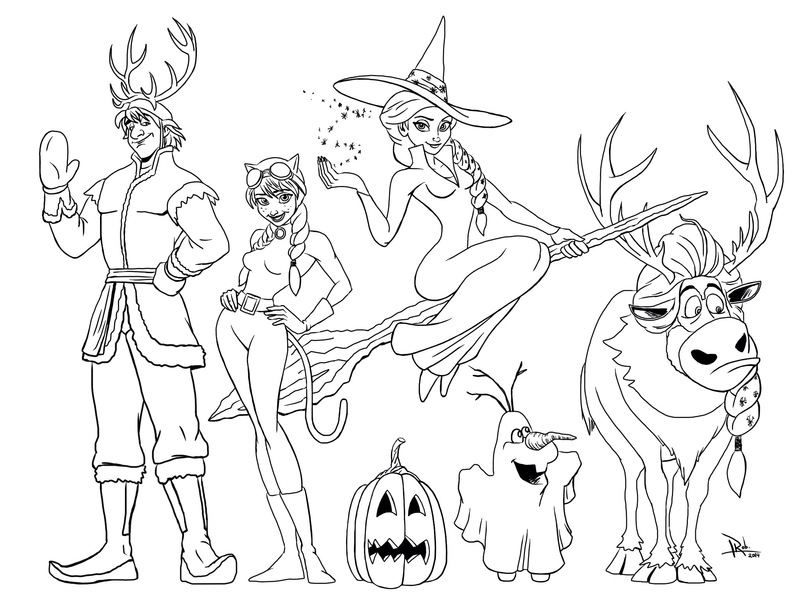 One of the best things about these Frozen coloring pages online is that they are absolutely free. 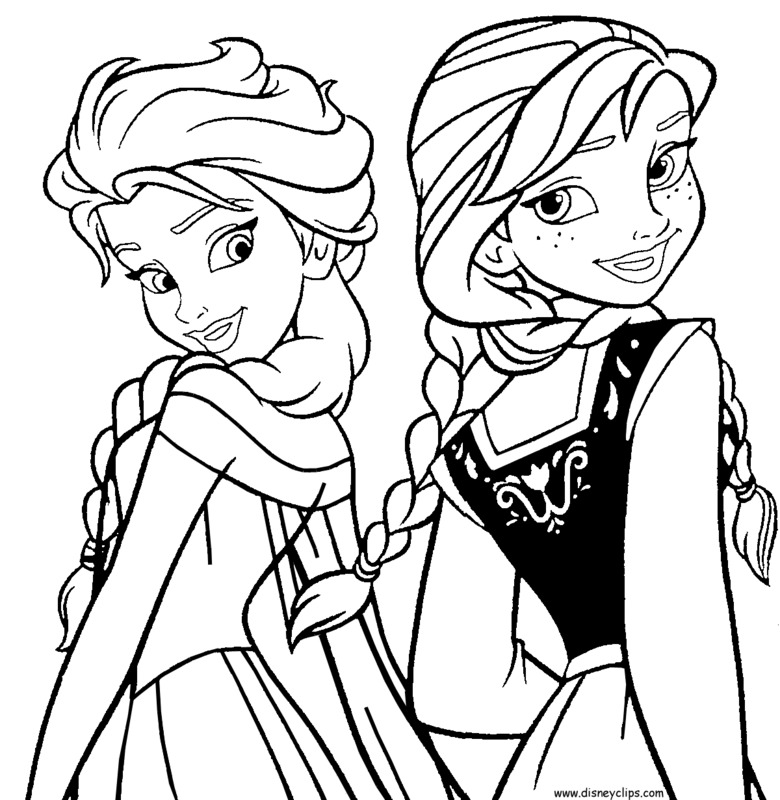 In other words, if you are looking for Frozen coloring pages free, then you have definitely come to the right place. 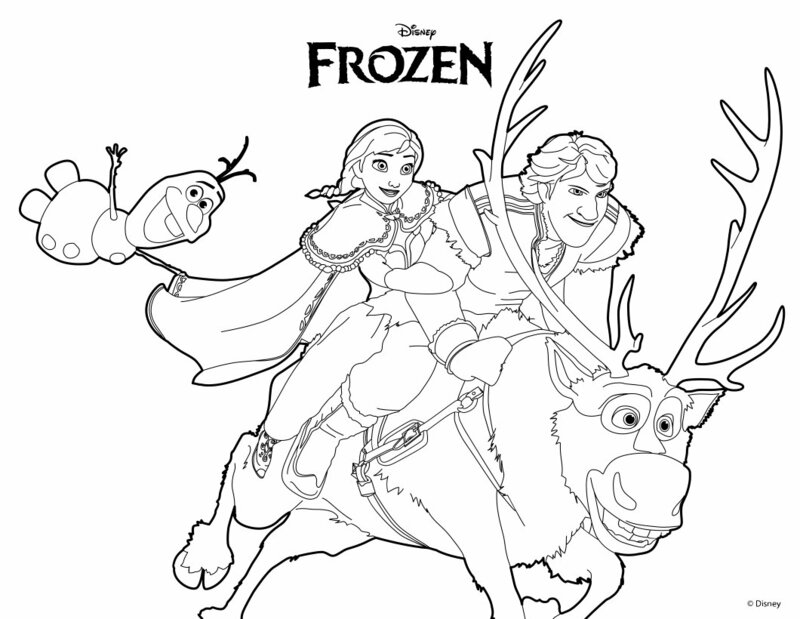 Frozen is a wonderful film. 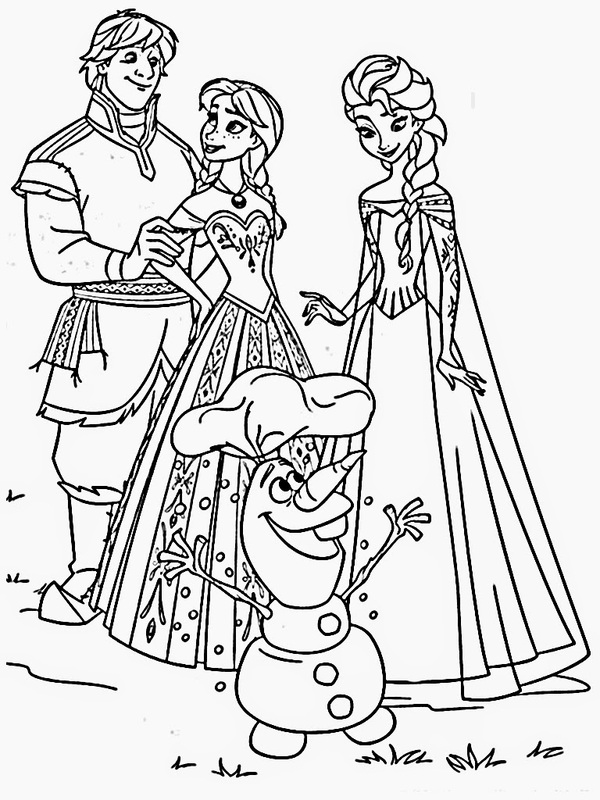 You’re going to find that these PDF Frozen coloring pages can be a fantastic opportunity for your children to spend some time with their favorite characters and scenes. 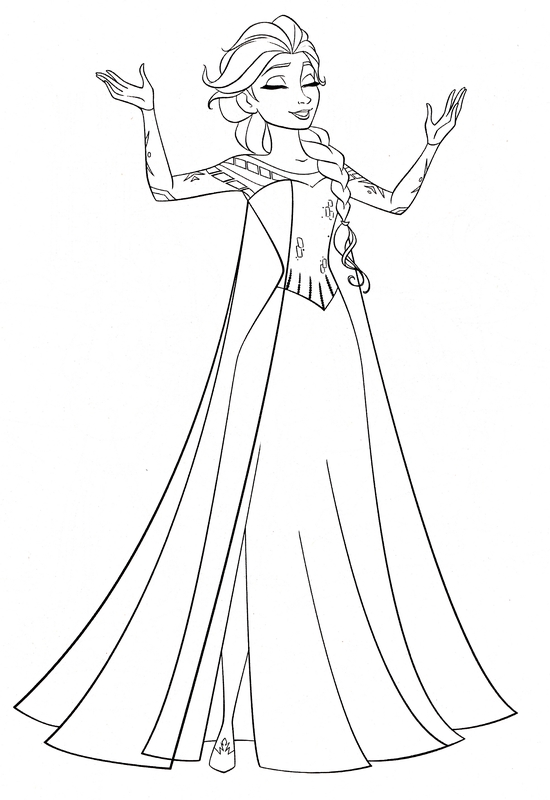 Frozen is definitely one of the biggest animated hits Disney has ever had. 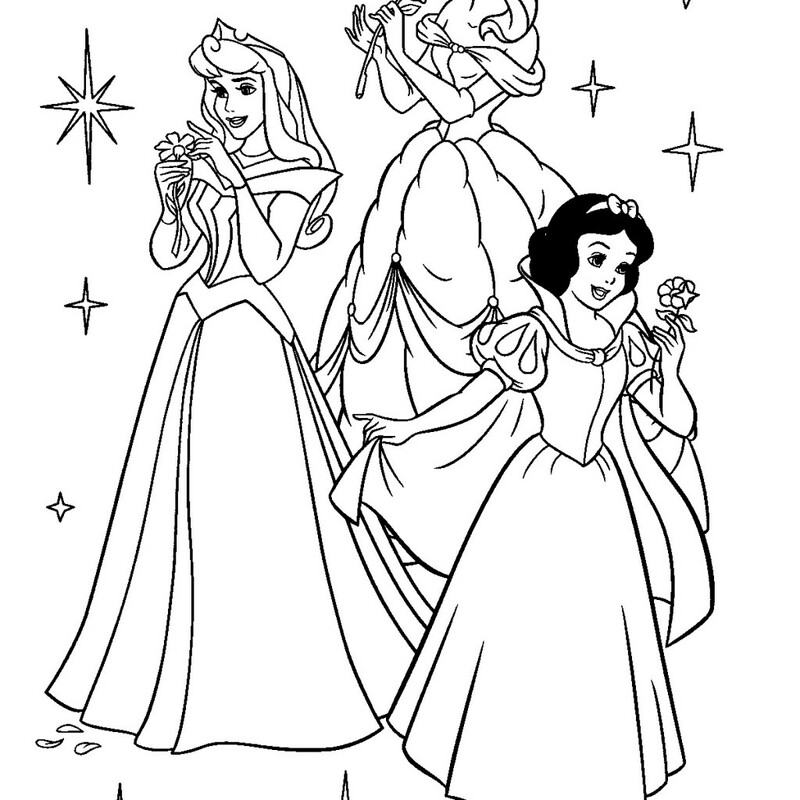 The film has grossed well over a billion dollars worldwide, and fans are eagerly anticipating the sequel. 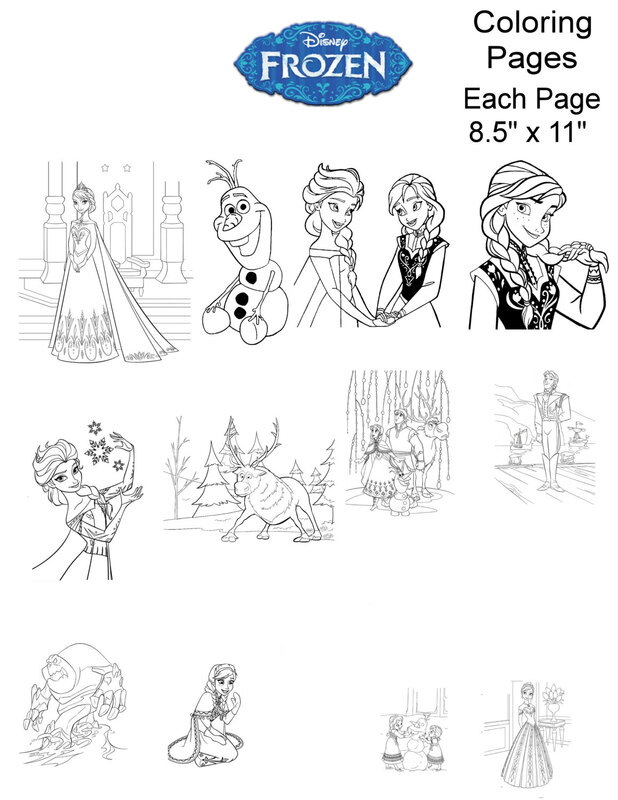 If your children love this world and its characters, they’re going to love these Frozen coloring pages PDF. 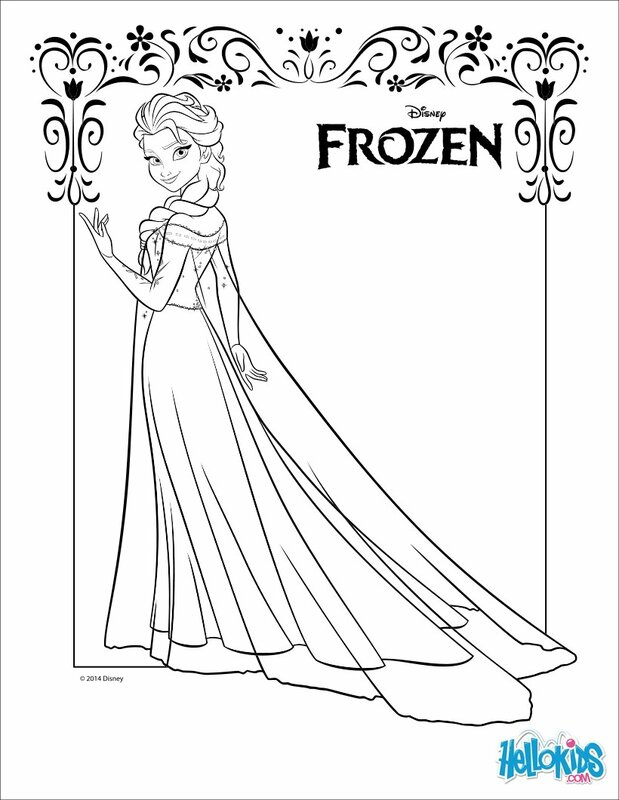 No matter which character your child likes the most, you can find Frozen coloring pages online that will please them immensely. 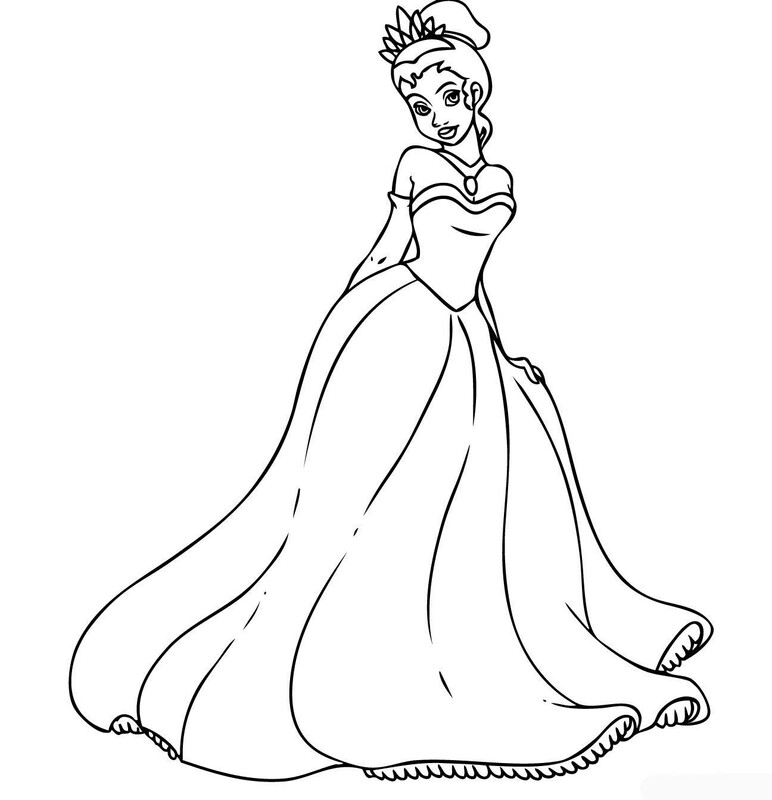 You can look for images that feature Anna and Elsa in a variety of poses. 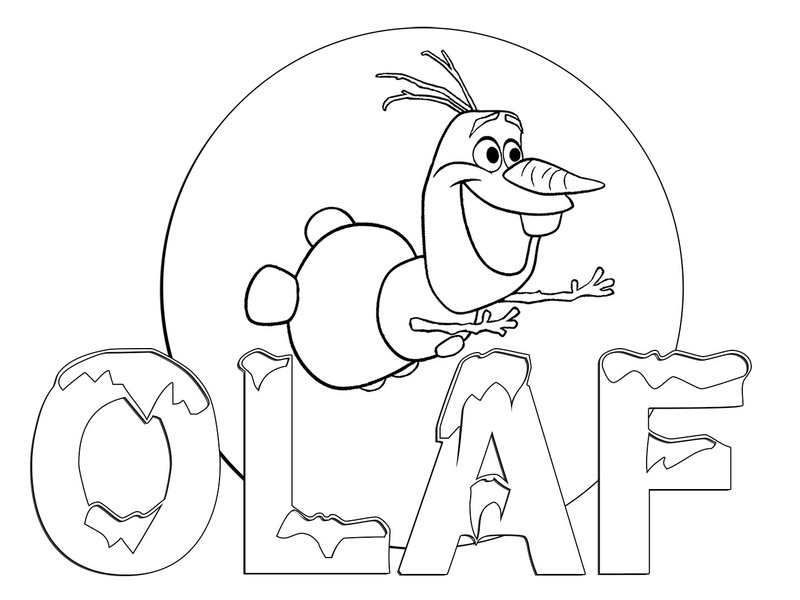 You can also find coloring pages that feature Olaf, who is unquestionably one of the most beloved characters in the entire film. 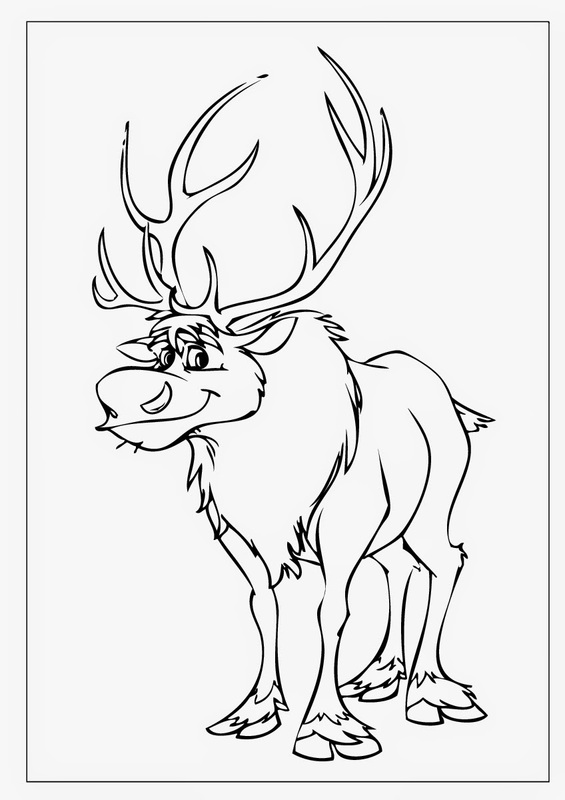 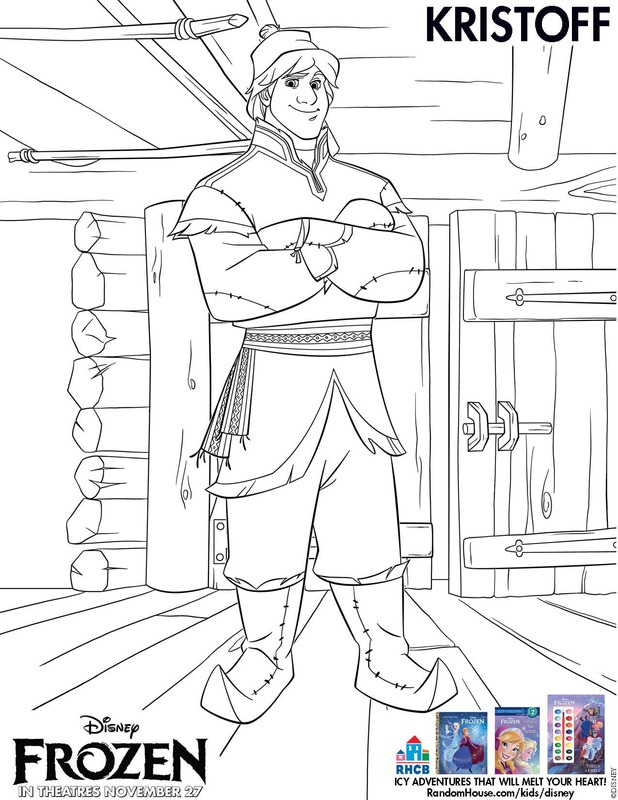 You can also find Frozen coloring pages free that feature Kristoff and Sven. 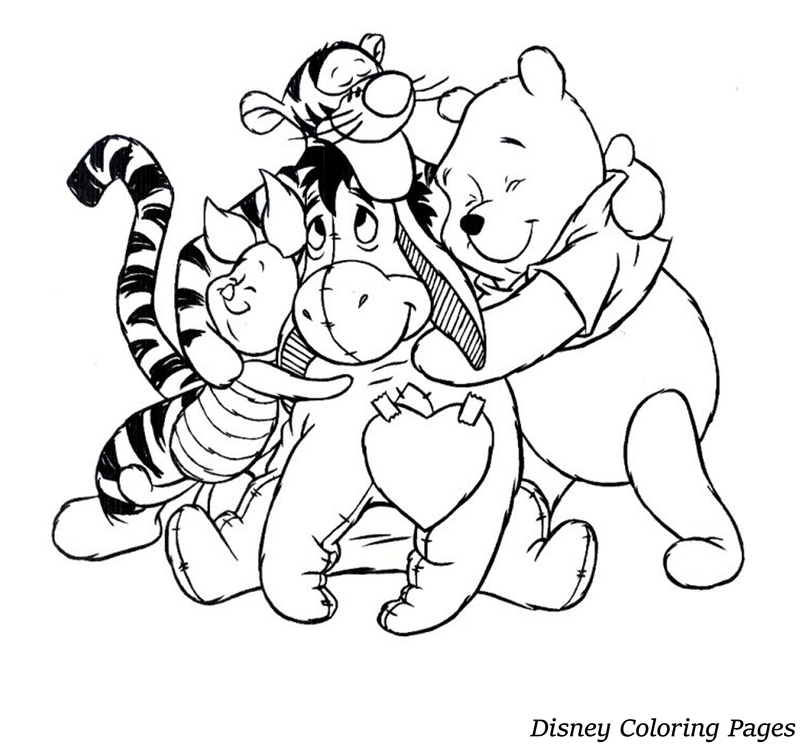 In other words, you can easily find coloring pages that match the favorite characters and scenes of your children. 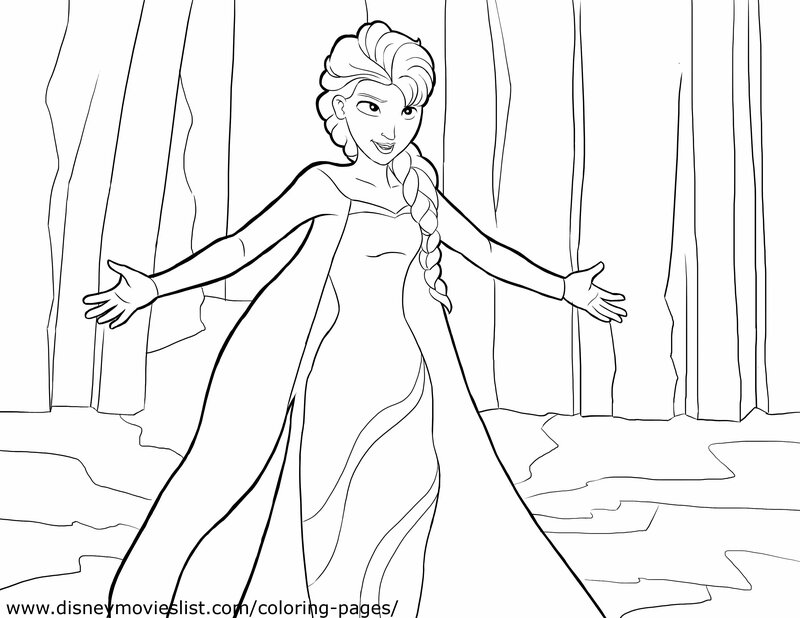 These coloring pages from Frozen can be useful in a variety of ways. 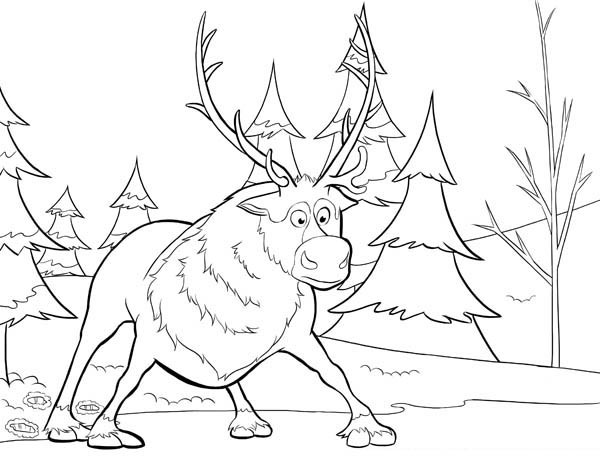 You can use these coloring pages for a rainy day with the kids. 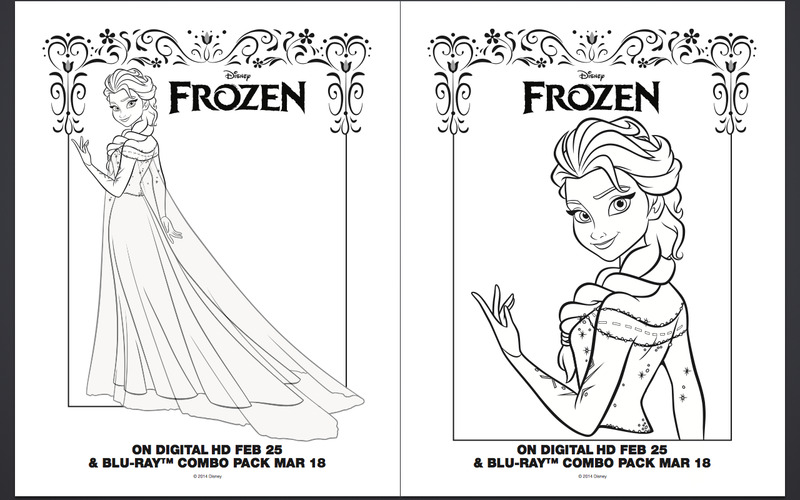 You can give your kids some of these coloring pages to accompany them, the next time they watch the movie. 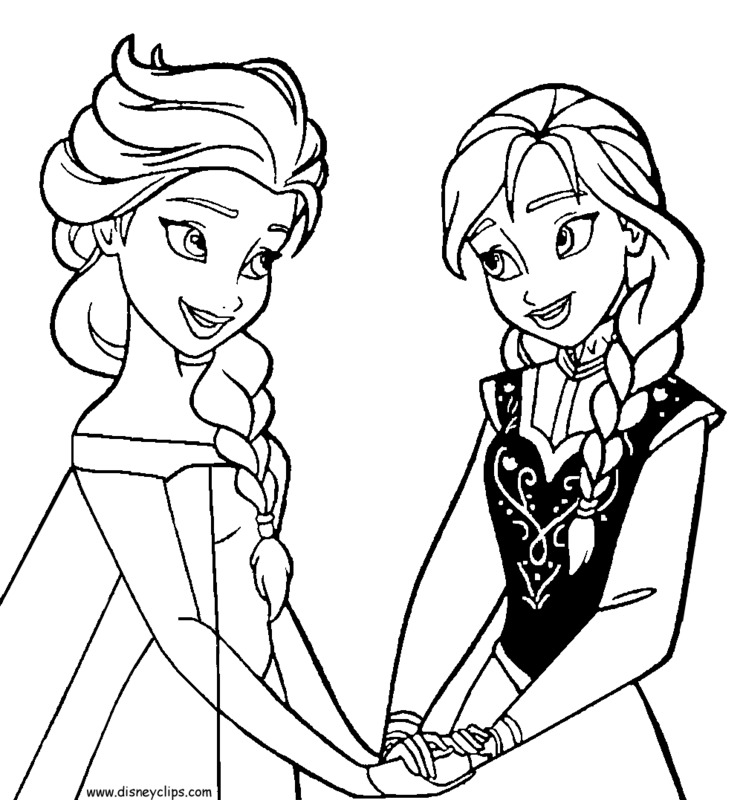 You can even use these Frozen coloring pages PDF for a Frozen-themed birthday party. 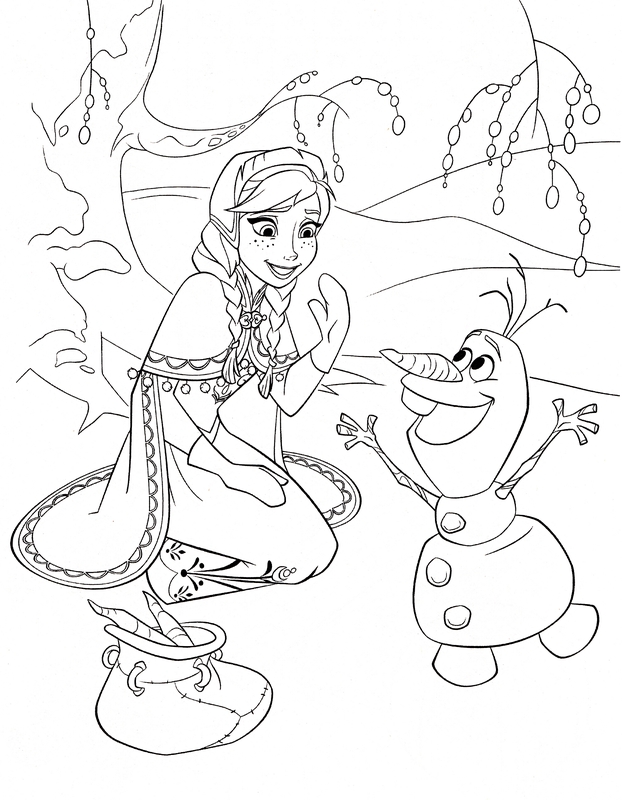 There are a variety of situations in which these Frozen coloring pages online can work wonders with your kids. 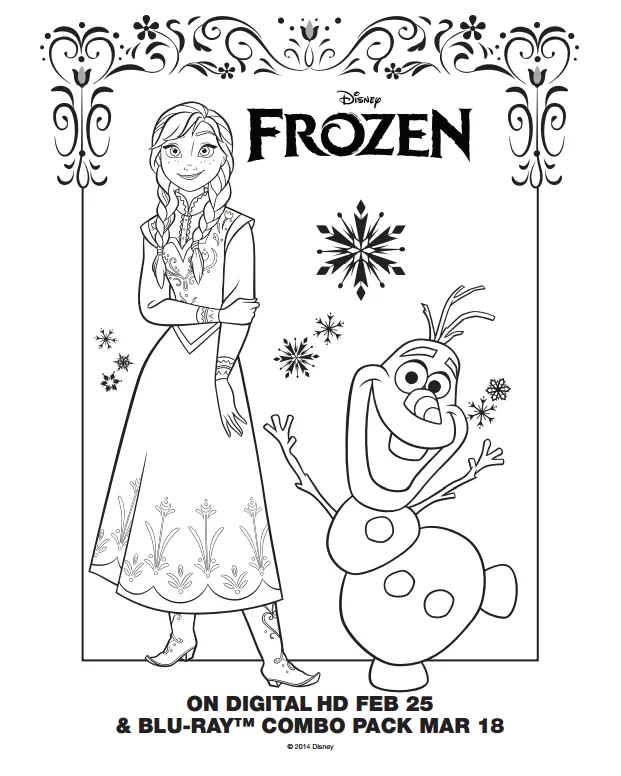 If you have a long car ride coming up, and you don’t want your children watching movies or using their devices the whole time, these Frozen coloring pages free can be absolutely perfect. 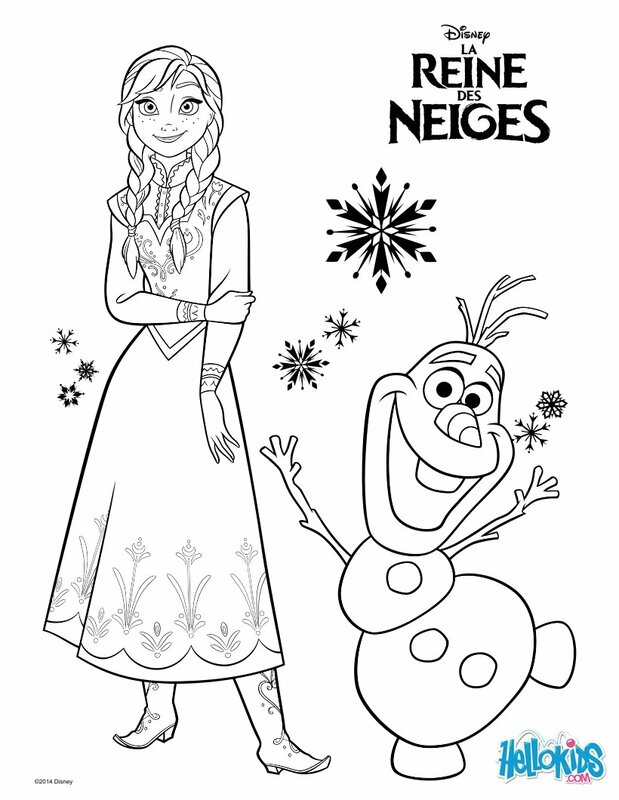 The attention to detail with these Frozen coloring pages is also impressive. 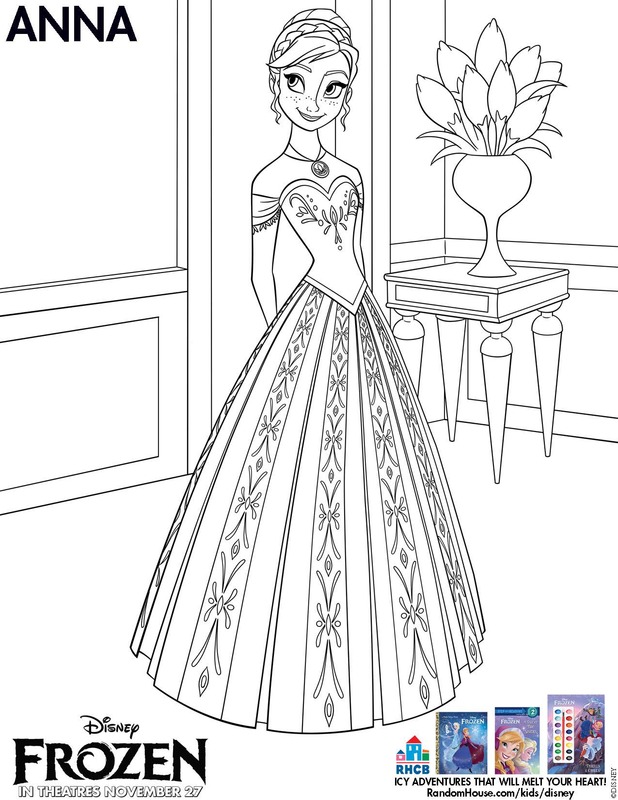 You’re going to find that these pages do a fantastic job of recreating the characters and moments that have come to define this wonderful film. 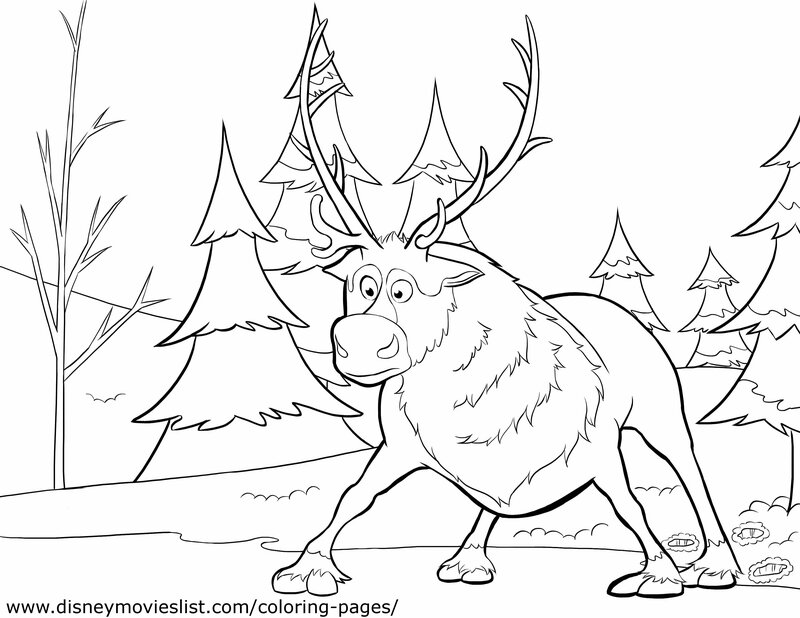 If your kids love all things associated with this film, then they’ll love these pages.